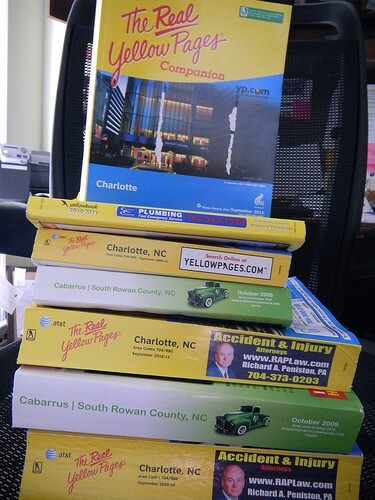 Check out the state locator to see where you can go in your area, then feel good that your old phone books are made into animal bedding, home insulation and much more. 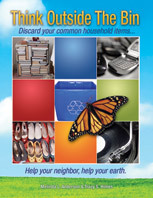 This entry was posted in Phone Books and tagged Phone Books, postaday2011, recycle, recycle phone books, yellow pages. Bookmark the permalink.